Academics at Aberdeen University will team up with those in Japan to look at the ecology and politics of coastal societies. The ESRC (Economic and Social Research Council)-funded research stems from a review of the regulations around the harvesting of kelp in Scottish waters, which was announced by the Scottish Government at the end of last year. A row erupted over an application by a firm to collect 30,000 tonnes of seaweed off the Scottish coast. 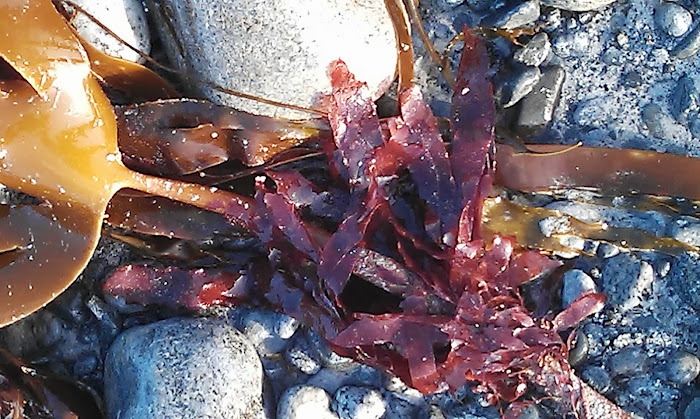 Professor David Anderson, who will lead the project, said: “We aim to build a network to examine the social and political context surrounding the harvesting of seaweed, with special attention to traditional rights and methods of building a ‘blue economy’ which encourages better stewardship of our ocean resources.